Love my biltwell collection. Happy to add to it. I look like one of Dark Helmets goons, but this is by far the most comfortable 3/4 helmet I own. It is lightweight and plush as hell. Slightly bulkier than the Licks NOVDOT, but way more comfortable and this one doesn't lift at any speed. Biltwell wins again. 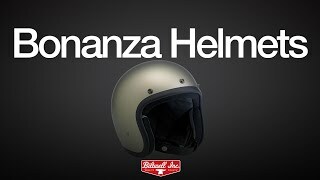 If you don't have a Biltwell helmet buy one. This is my favorite helmet, and it has a nice little DOT approved sticker on the back.